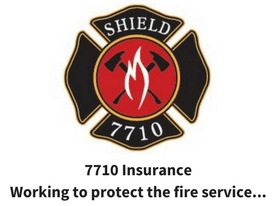 Do This to Be a Stronger Firefighter…. Balance, coordination, power, strength, cardiovascular recovery….all essential fitness traits of the “fit for duty” Fire Rescue Athlete. 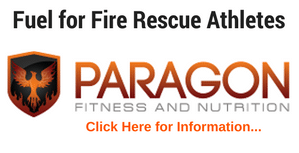 If you are a Fire Rescue Athlete (or not) you need to plan your workouts to address each of these traits. One of the most overlooked is balance and coordination. As a trainer, I get asked how and when is the best time to train for balance? And, as a firefighter I get asked why do I need to train for balance? Well, the last thing you want to happen as you climb a ladder or lift a patient is to lose your balance; this often leads to injury or possible death. 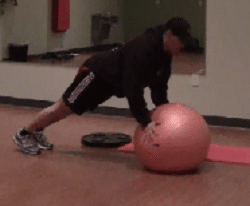 You can easily modify current exercises to challenge your balance by changing your stance (going from two legs to one), standing on a balance board or BOSU, changing your angle of movement (incline or decline), and/or using a stability ball instead of a stable object. Another option is to add single-leg exercises into your active rest. Take a look at the video below, the single-leg squat touchdowns is one of the best exercises for improving balance and coordination on the fire ground. Click on the video below. Try to incorporate this exercise into your workout. I like to perform a dumbbell deadlift (click to see this exercise) first then as an active rest I will try to perform 8-12 reps (single-leg touchdowns) each leg. 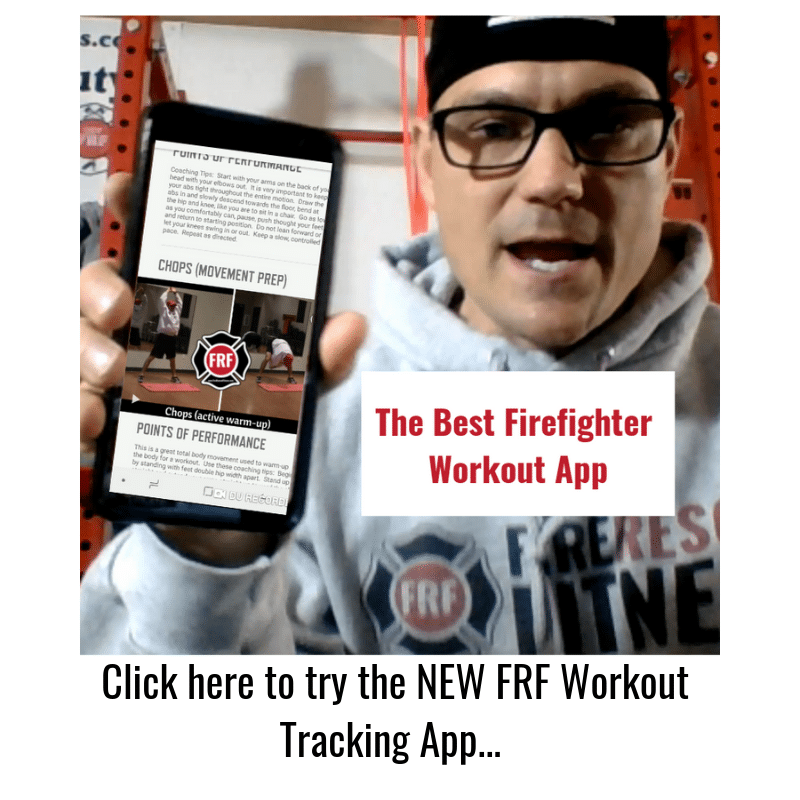 If you need a great workout plan to stay fit for duty, check out the great results Fire Rescue Athletes are getting with the FRF Ultimate Fire Rescue Athlete Workout (click here).